This is me getting my girl back. 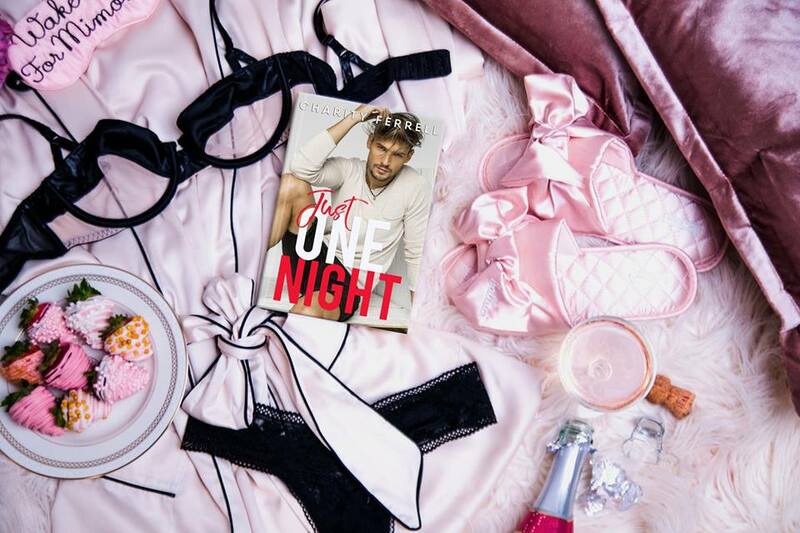 Love was never in Dalton’s vocabulary until Gabby stumbled into his bedroom one drunken night. They fought for their love, but secrets tore them apart. He’s lost Gabby, and he will do everything in his power to find her. He will do everything in his power to stop her from getting charged with murder. He has to keep her safe and win back her love at the same time. 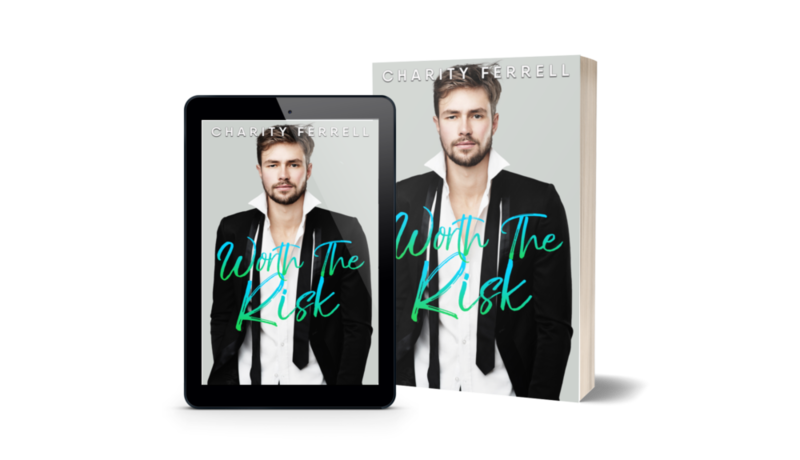 AUTHOR’S NOTE: Worth The Risk is the sequel to Risky. It’s suggested you read Risky before to appreciate the story.